AVCHD. MTS is a high definition video files that are commonly shoot by some digital camcorders like Canon, Sony, Panasonic, JVC camcorder etc. It is a unfriendly format that may can’t work with many video players even computer like PC or Mac. If you want to edit MTS files on a Windows 10 or macOS Sierra, you may problem need a MTS Editor for Windows 10 or macOS Sierra. 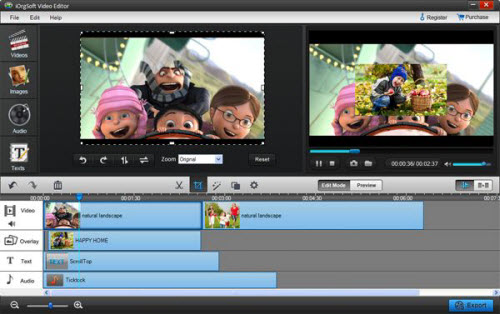 UFUSoft Video Editor (Compatible with Windows 10/8.1/8/7/Vista/XP pc) or Video Editor for Mac (Compatible with macOS Sierra 10.12, Mac EI Capitan 10.11, Yosemite 10.10, Mavericks 10.9, 10.8, 10.7, 10.6, etc) is probable one of the best MTS video editing software available for you to easy edit MTS videos with the built-in MTS video editing functions. You can cut MTS videos into smaller pieces, remove unwanted parts, add effect to MTS files or add transitions between MTS video etc on Windows 10 or macOS Sierra. 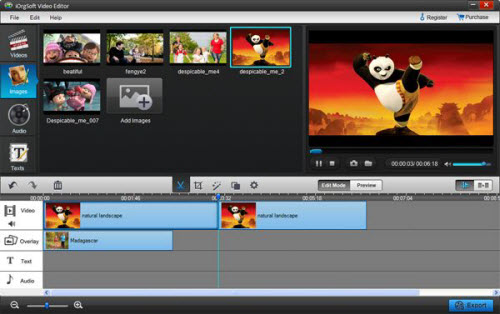 follow the Simple guide to edit MTS files with MTS Video Editor. How to Edit MTS Files with MTS Editor for Windows 10 or macOS Sierra? After free download MTS Editor for Windows 10 or macOS Sierra. 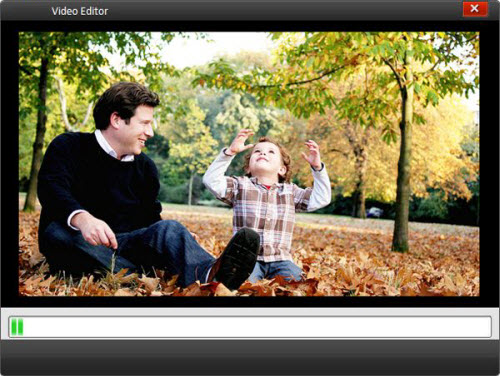 Click Add Videos on the topper left panel to add files to add. As batch process mode is supported. You can load as much file as you want. Note:You can delete any video files by clicking “X” on the top right of the video you want to delete. 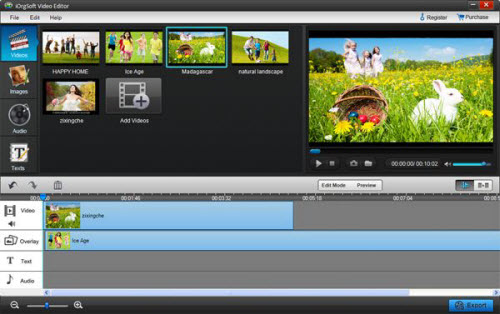 Clip: Drag the video file to either Video A or Video B in the timeline, hit the video, click “Scissors” button to trim the video to when it comes to the position you want. 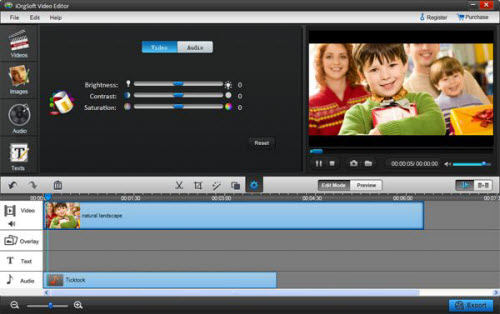 When the editings above have been finished, click Save and publish to set output parameters such as output formats, output path, video and audio parameters before save the video. 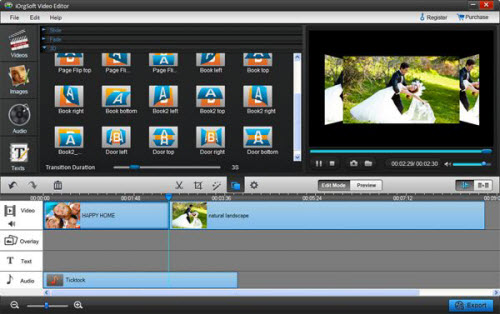 Note:Besides editing MTS files, MTS Editor for Windows 10 or macOS Sierra can also help you edit other videos files different sources like AVI, WMV, MPG, MOV, MP4, FLV, 3GP, AVCHD, MOD etc with or without converting to other video formats.